Advances in immunotherapy, in particular the development of immune checkpoint inhibitors (targeting a specific white blood cell and molecule - cytotoxic T-lymphocyte-associated antigen 4 - CTLA-4 and programmed cell death-1 -PD-1, respectively) have dramatically improved outcomes for patients with advanced cutaneous melanoma (CM). "For more than 100 years scientists attempted to engage the immune system in the fight against cancer. Until the seminal discoveries by the two laureates, progress into clinical development was modest. Checkpoint therapy has now revolutionized cancer treatment and has fundamentally changed the way we view how cancer can be managed." These drugs act by allowing the patient immune system to target and kill cancer cells. Unlike cutaneous melanoma (CM), the low number of mutations observed in uveal melanoma (UM) may make this particular tumour more difficult to be recognized by the immune system. For this reason, success of immune checkpoint blockade has been limited in UM. Anti-CTLA-4 therapy (Ipilimumab, Tremelimumab) and anti-PD-1 therapy (Nivolumab, Pembrolizumab) have been evaluated in UM patients both in isolation and combination. Despite the disappointing results with immune checkpoint inhibition, a number of novel immune-based therapies have shown promising signs of clinical activity. These new drugs act by altering the tumour immune profile, making it more responsive to immunotherapy. IMCgp100 targets a receptor that is present in approximately 50% of patients with uveal melanoma, and results in a pre-clinical phase show that IMCgp100 redirects a potent immune response toward melanoma cells. This suggests that IMCgp100 treatment can change an UM tumour from being immunologically inactive to active. Eventually, either sequential or combinatorial use of IMCgp100 and checkpoint inhibitors may ultimately improve activity. Studies are underway for confirmation of these promising new data. 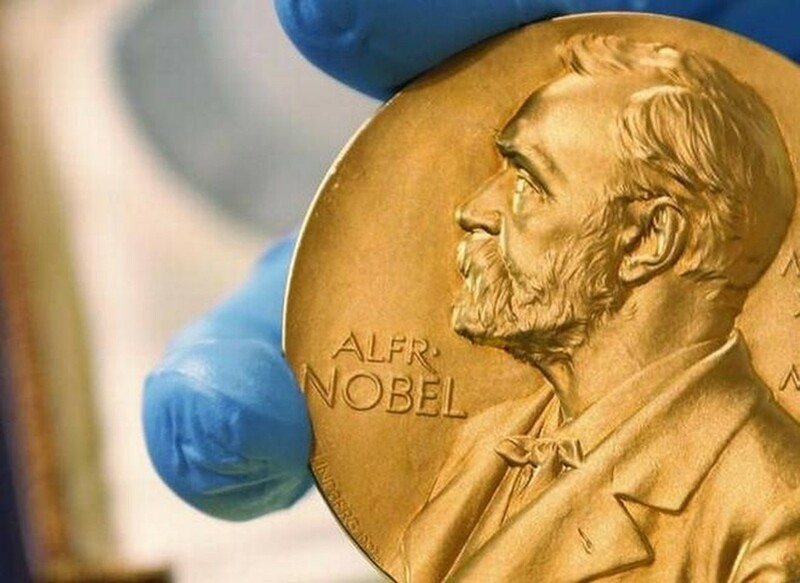 You can see the annoucement of the 2018 Nobel Prize in Physiology or Medicine in the video below and the official press release here.